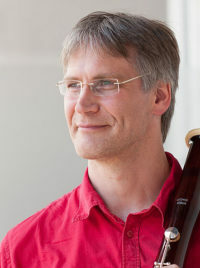 … is now representing Leitzinger Bassoons and Bocals in the New York area. David Petersen is building a new studio. 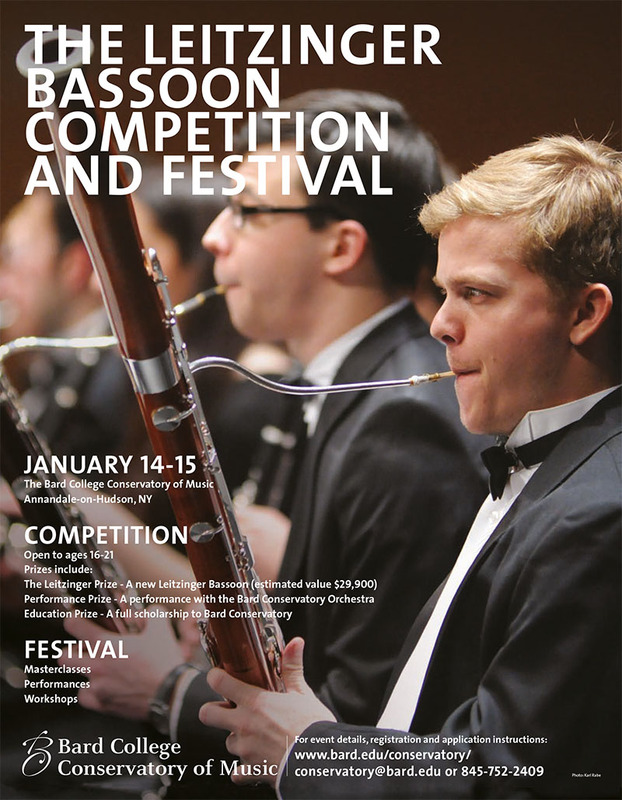 The 2017 Leitzinger Bassoon Festival and Competition will take place at Bard College Conservatory of Music January 14–15.